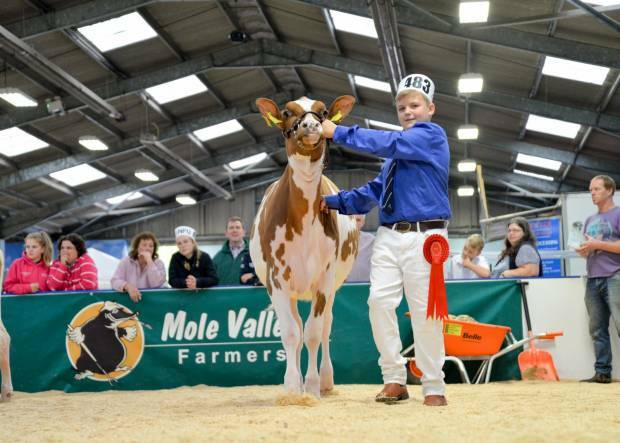 The 2018 All Breeds All Britain Calf Show takes place on Saturday 20th and Sunday 21st October at the East Of England Showground in Peterborough. The Schedule and Entry form is now available. Entries close on Friday 28th September 2018.